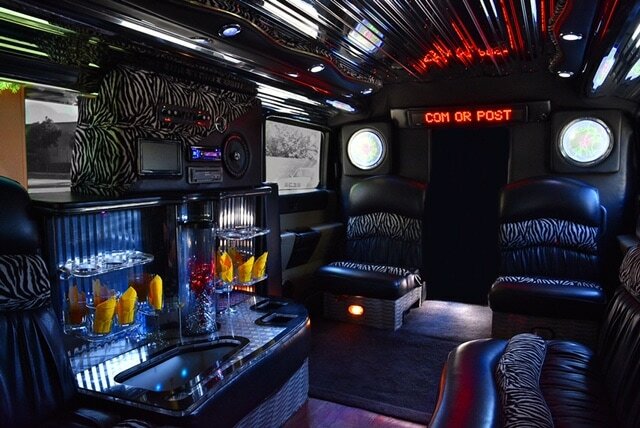 Let Toledo Party Bus and Limo itake you to the game in style. Be prepared for football season! Book one of our party bus or limoosine football packages to ensure a wonderful experience you'll never forget. With our package you don't have to worry about parking because we will drop you off at the door and pick you back up after the game. 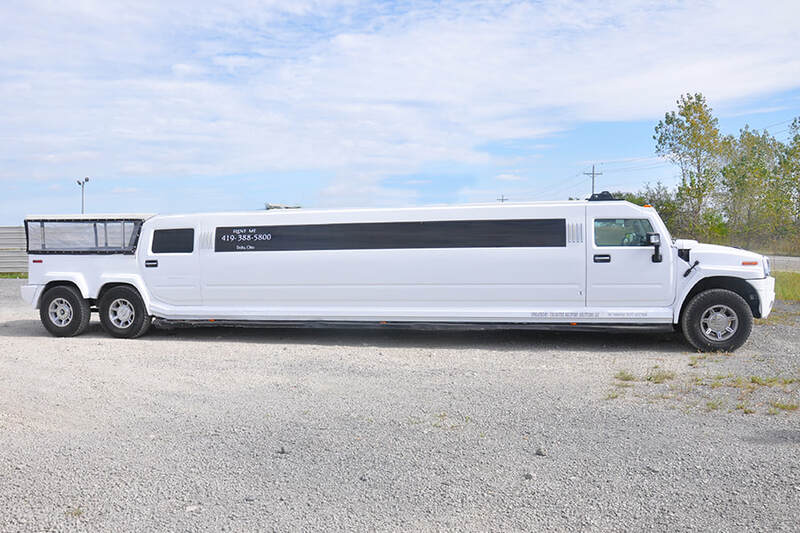 You will also be able to take a large group of people with only one vehicle to save on gas money, get a discount on tickets, and get a 12 hour limo rental for the special price. 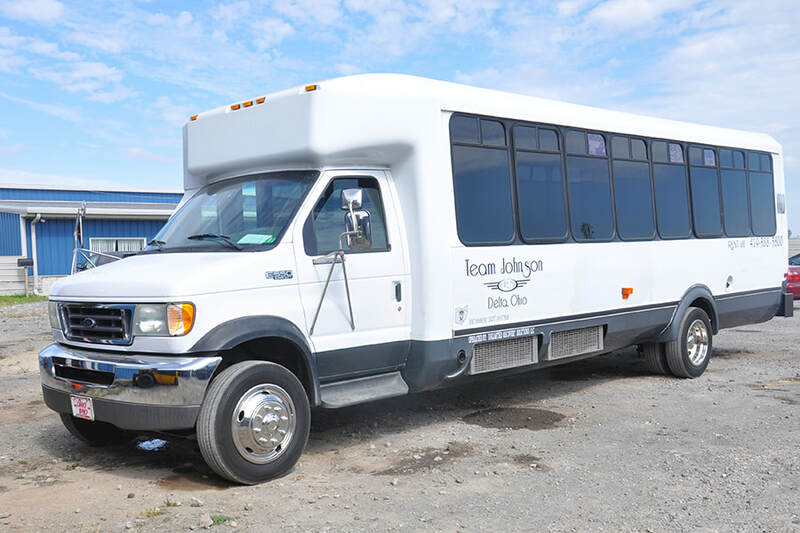 Not only will you have a fun and safe ride to the game and back, you are getting one of our stylish vehicles for much less than you probably expect. Give us a CALL TODAT 419-318-1714 to book your football season experience today. We cover any game you want college and NFL included. Assemble your team. The Toledo area is a hub for great football ravalries and there are fantastic football experiences waiting for your party to join the tailgate. 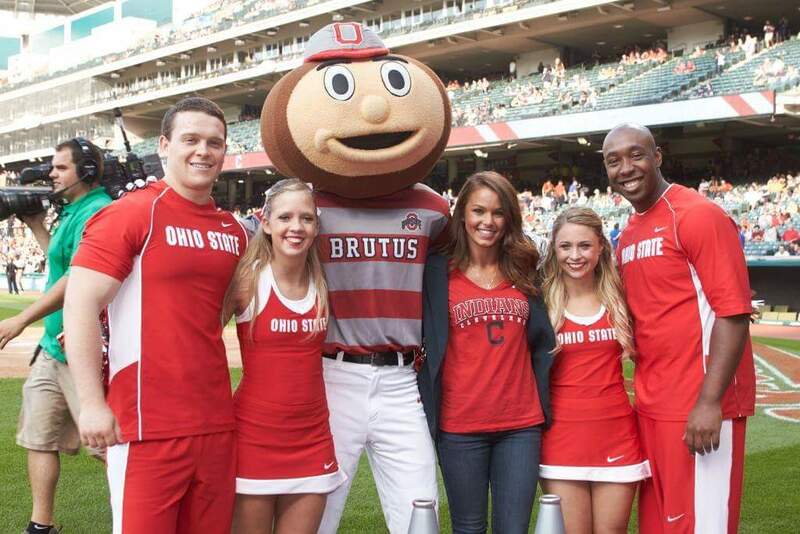 Buckeyes, Woverines, Bearcats and more. The Browns play the Bengals and Steelers. The Lions host those same Steelers, Browns, Packers and Bears. The Bengals and Lions have a Christmas Eve date in Cincinnati. Book a limo for Christmas! 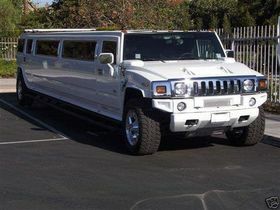 What do you get with our Limo footbal package? ​Football season is our favorite time of year. 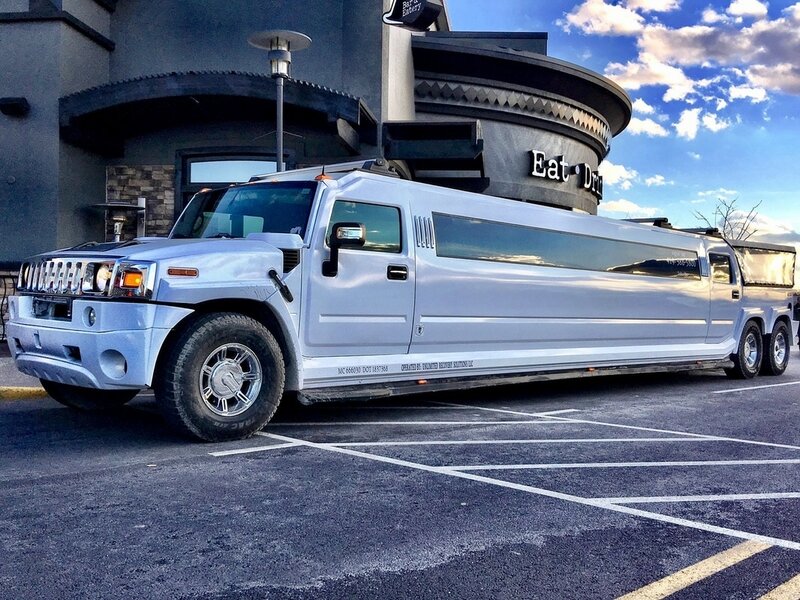 Toledo Party Bus and Limo is an easy tailgate party transportation solution. Do you really want to drive home after tailgating? We can even book special trips to destination games. Get your footbal friends together, pick your fantasy footbal trip of a lifetime, and let Toledo Party Bus and Limo do the rest.